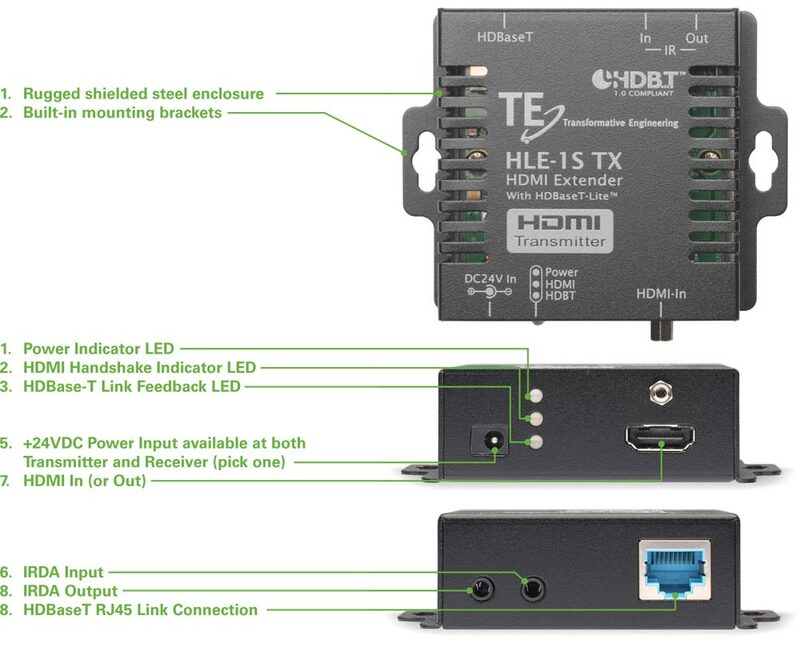 For those requiring a budget-minded, simple HDMI Extender without all the full functions and features of our Flagship Product, we introduce the HLE-1S. 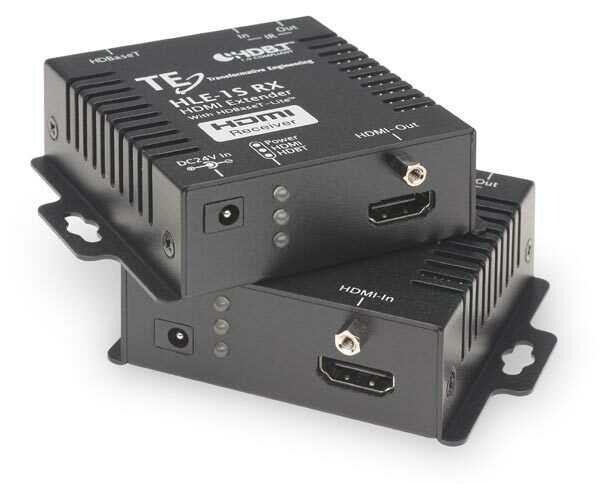 Utilizing the latest version of HDBase-T known as “HDBase-T Class B”, the HLE-1S offers HDMI extension up 70 Meters, along with Bi-Directional IR; all over a single CAT5e or CAT6 UTP cable. We continue with our tradition of a Single 24V Power Supply, injected at either the Transmitter OR Receiver side. HDMI features include support for 4K x 2K resolution, 3-D, and all current Audio Formats including DTS-HD and Dolby True-HD. Starting with our highly-regarded HL-1 Extender, requests for a simplified and even lower priced Extender from our Dealers led to the HLE-1S. The same care and quality that is built into every one of our products continues with the HLE-1S.